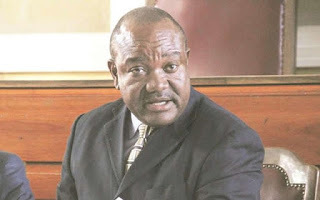 Harare residents are getting the quality of service commensurate with the money they are paying the city council, Mayor Councillor Bernard Manyenyeni has said. 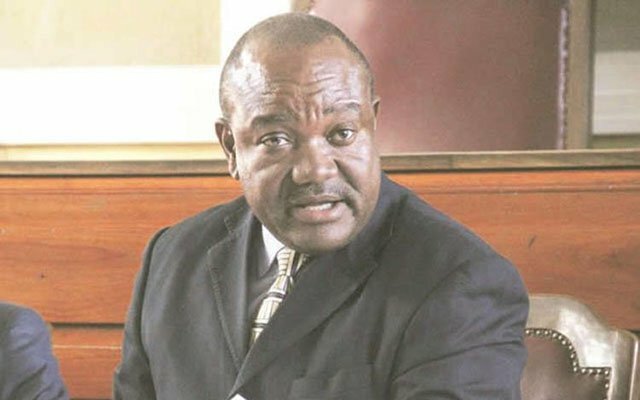 In a Facebook post on Tuesday, Mayor Manyenyeni said ratepayers owed more than $725 million to the local authority, and were only paying half their bills. It is believed that policy inconsistencies regarding debt collection continue to negatively impact on the cash-strapped local authority. “Our service delivery gap is clearly defined and predicted in our numbers. We are collecting around half of what we are billing. It tells us that we can only perform services to that extent. It also says half of the service delivery expectations are unfounded. It also says half of the service delivery demands and complaints must be withdrawn,” said Mayor Manyenyeni.